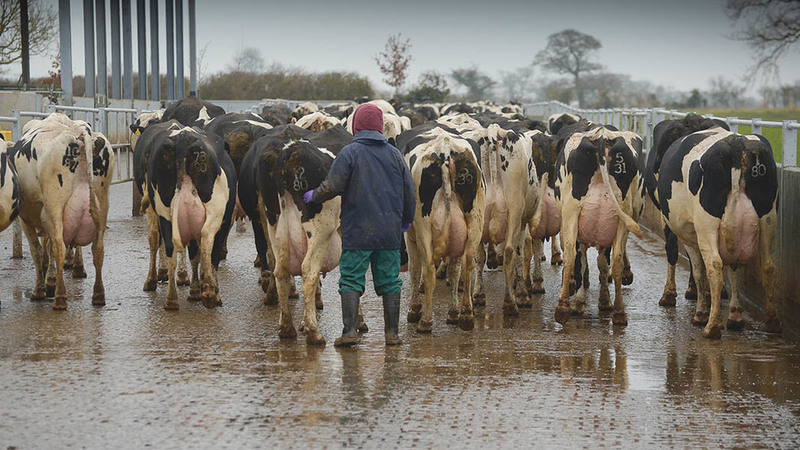 The Environment, Food and Rural Affairs Select Committee has decided to re-open its inquiry into the agricultural labour supply amid growing concerns over a shortage of workers. In October last year, the NFU slammed the Government’s response to the committee’s earlier inquiry as it sought to downplay the problem. The news came as a survey by the Association of Labour Providers (ALP) found 70 per cent of food and drink manufacturing firms were struggling or in crisis because of an inability to source enough employees. ALP’s study also showed 49 per cent of labour providers feared they would not be able to supply sufficient numbers of seasonal agricultural workers in 2018. The Efra committee’s earlier inquiry concluded in April 2017: “The weight of evidence from a range of agricultural and horticultural businesses indicates their sectors are facing considerable difficulties in recruiting and retaining labour. The new inquiry will investigate whether the labour situation faced by those in agriculture, horticulture and food production has improved or deteriorated over the past year, and look at whether the Government’s statements at the time have proved to be accurate. What estimate have you made of the labour situation in your business/sector over the next 12 months and up to the UK’s planned date for leaving the UK? The Government in early 2017 told the then Committee that reports of foreign labour shortages were ‘anecdotal’ and there would not be a problem of foreign labour supply while the UK remained subject to free movement rules as a member of the European Union. Has this statement proven accurate, or have difficulties in recruiting foreign labour increased even though the UK remains a member of the EU? In early 2017, the Government’s long-term policy aim was to make the agricultural, horticultural and food sectors ‘less reliant on migrant labour and use more UK workers’. Has there been any sign of successful Government action towards that objective? The deadline for written submissions is February 26. You can submit evidence here.